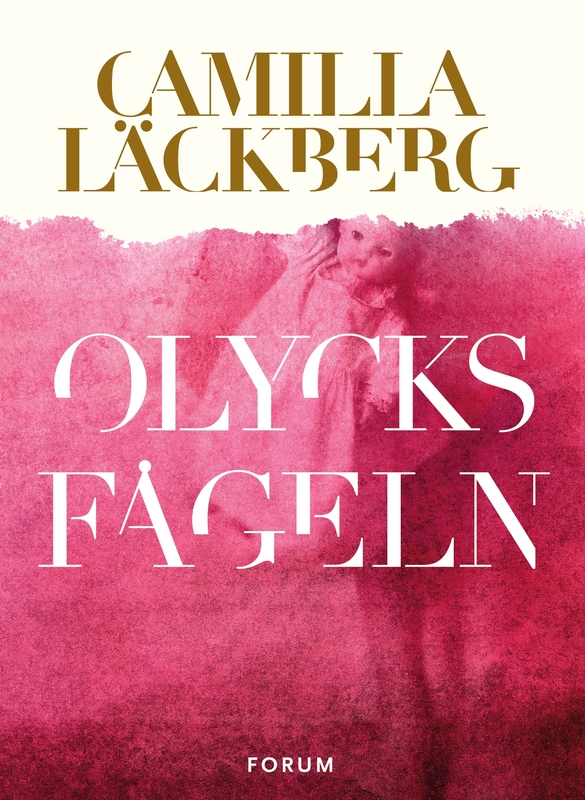 The Ice Princess (Patrik Hedstrom and Erica Falck, Book 1) by Camilla Lackberg Search the Australian Bookseller's Association website to find a bookseller near you. The links will take you to the web site's home page. 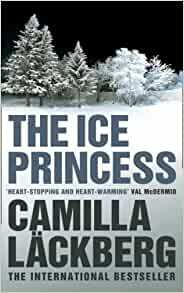 Praise for �The Ice Princess�: �Heart-stopping and heart-warming, �The Ice Princess� is a masterclass in Scandinavian crime writing� Val McDermid �Camilla Lackberg is a more than welcome addition to the growing ranks of Scandinavian crime writers translated into English.